It’s Christmas Time! Who is ready to be full of holiday cheer? It’s time to chug back the eggnog and spend some great quality time with your friends and family. 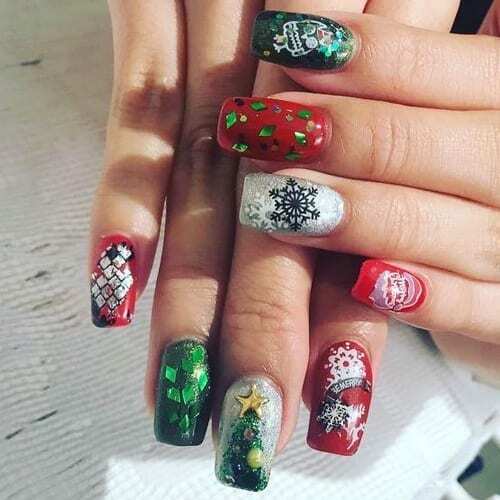 While celebrating Christmas, make sure your nails are Christmas themed! Below we have 31 Amazing Christmas Nail Art Designs!